For some reason, the dark-pop music that The Neighbourhood creates just makes sense to have some hip hop mixed in. 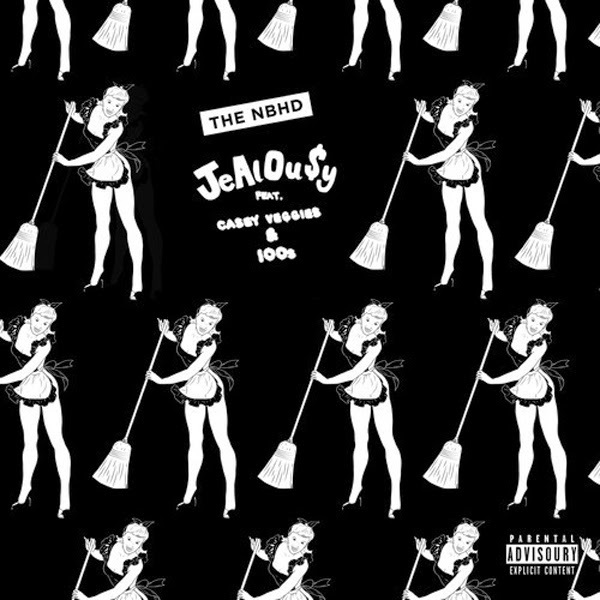 They dabble in that with a new song called "Jealou$y" featuring Casey Veggies and 100s, who spit over a bit of a jazz influenced alternative production. This idea all came together earlier in the year when the band announced a mixtape #000000 & #FFFFFF, which will be out very soon. Stream the jam below.